Chinese cigarettes, often bought at duty free outlets in Asia, are being illegally resold online in Canada, according to Crime Stoppers. A CBC news investigation has revealed a thriving online business in the illegal reselling of cigarettes. Most of the brands are from Asia, and Metro Vancouver's Crime Stoppers says roughly three million cigarettes were illegally sold last year in British Columbia's Lower Mainland. It is illegal to resell duty-free cigarettes. A conviction carries a fine between $200 and $25,000 or a jail term of up to two years, according to a statement from the B.C. finance ministry. Dozens of ads for Yuxi, Chunghwa and Double Happiness cigarettes can be found on Vancouver's Craigslist and the Chinese language website VanSky. Sellers are from across B.C. 's Lower Mainland and many offer to meet prospective buyers at transit hubs. Crime Stoppers executive director Linda Annis says it is a "huge issue" with links to organized crime. "There's somewhere in the area of in excess of three million cigarettes that were sold illegally last year and that's just what we know about," said Annis. Crime Stoppers says Chinese cigarettes are often brought into the country through duty free shopping as thousands of passengers arrive from Asia every week at Vancouver International Airport. The cigarettes are usually declared for personal consumption as part of the traveller's duty free exemption. Once through customs, some people who brought in the cigarettes then sell them online. It can be a lucrative market, according to Jennifer Fang, a research fellow at Simon Fraser University's Global Tobacco Control Research Program. "For example, Yuxi, which is a very popular Chinese brand, you can buy it in duty free [shops] at airports in China for a low as $30 a carton," Fang said. CBC News found a Craigslist ad for a carton of Yuxi cigarettes reselling for $90. Reselling cigarettes contravenes Craigslist's own rules, which classify alcohol and tobacco as prohibited items. Craigslist did not respond to a request for an interview. The demand for Chinese cigarette brands is high, according to Fang, because they are not sold in Canada. Chinese cigarettes use a different blend of tobacco, which have a high tar content and strong taste. Fang said she was once approached by the driver of an airport transfer who quoted her a ride for either $50 in cash or a carton of cigarettes. "What I can be sure of is he's not losing money by asking me to bring in the carton of cigarettes instead of $50 in cash." Fang said the problem may be widespread as there is little enforcement due to the labour-intensive nature of the investigations. Cigarette sellers, she says, who start out openly advertising online can quickly develop a clientele. "If I were somebody who travels between Canada and China and any other country on a regular basis, once I have my own established network of buyers, then I no longer need to advertise." Crime Stoppers says it's concerned that the practice fuels an underground economy through organized crime. It's also concerned that police are too overwhelmed to stop it. "I think because it's viewed to be a victimless crime, people don't report it and police are so busy dealing with the day-to-day calls, it's not a big priority," Annis said. The Vancouver Police Department says it has encountered illegal contraband cigarettes, which it seizes and destroys, but charges are rare. The control of tobacco in B.C. is complex, involving several ministries. The Tobacco and Vapour Products Control Act is monitored by the provincial health ministry. The health ministry deals with how and where tobacco and vaping products can be sold by legitimate vendors. The issue of taxation is covered by B.C. 's Tobacco Tax Act, administered by the provincial finance ministry. A check with the B.C. Prosecution Branch shows in the past five years, only 49 reports relating to illegal sales of cigarettes have been forwarded to Crown Counsel, with 45 of those reports resulting in charges. 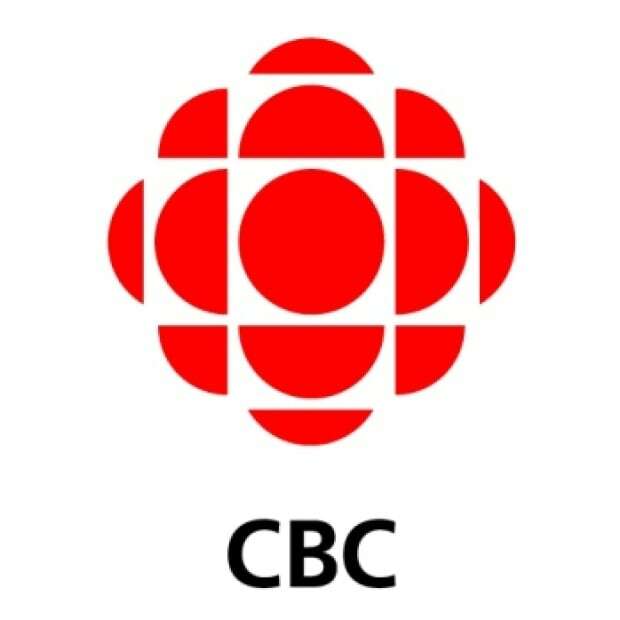 CBC News contacted Finance Minister Carole James for a comment, but she did not respond by deadline. But the ministry issued a statement saying that it has a dedicated investigations unit "to prevent illegal activity and tax evasion related to tobacco." It said anyone who resells or buys duty-free cigarettes could be fined between $200 and $25,000 and jailed for up to two years. A survey of Craigslist listings in other major Canadian cities did not turn up the same issue.